Property in Mallorca. Special offers of the month! 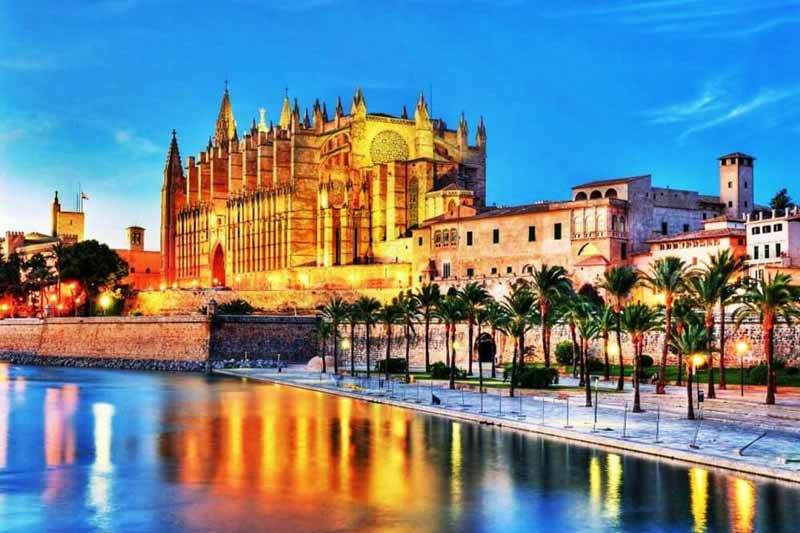 Mallorca is one of the most popular destinations in the world for overseas property. 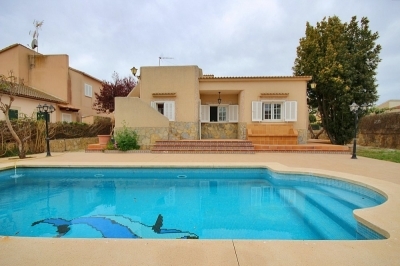 Its combination of sunny weather, affordable house prices and long, sandy beaches make it a traditional destination for lifestyle buyers looking for holiday homes and second homes. 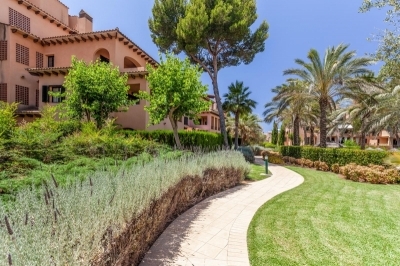 British buyers are one of the biggest groups of investors in Spanish property but the country's attraction extends to Russian, Scandinavian, Chinese and American buyers, with non-EU buyers encouraged by the country's visa laws, which offer permanent residency to those who spend more than €500,000 on real estate. 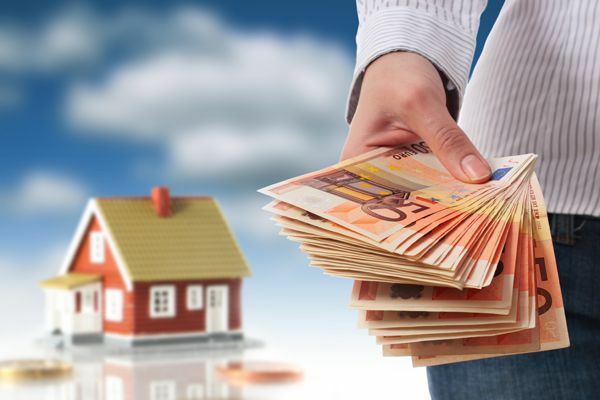 Whether you are thinking of buying property in Mallorca as a holiday home or as an investment for rental income, or even because you intend to start living here on a more permanent basis, you have come to the right place. 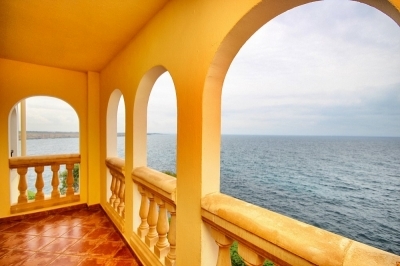 Partner-Mallorca.com welcomes you on our daily updated online property catalogue in 4 languages, one of the most established property websites bringing together a selection of Mallorca Property Sales and Mallorca Rentals. We present you a selection of one of the most exclusive properties available on Mallorca. 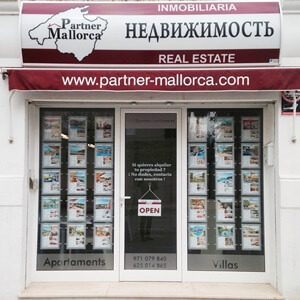 Partner-Mallorca is a Real Estate Agency, which provides a product that meets the highest standards in terms of quality, service and customer care. 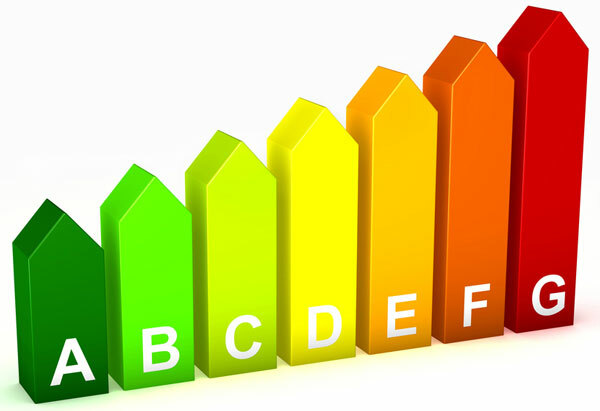 It is our mission to be able to offer you your ideal property. 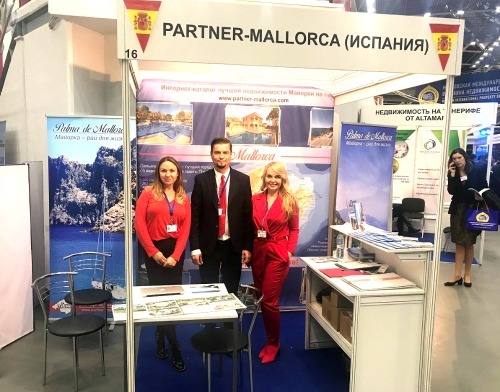 Launched in 2003 the Moscow International Property Show attracted developers and realtors from over 30 countries including Spain, Greece, Bulgaria, Thailand, Germany, Cyprus, France, United Kingdom, Montenegro, Turkey and the Czech Republic. Russians are keeping many overseas markets alive and are still buying heavily in Europe, North America and parts of Asia. 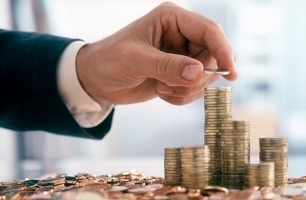 However to sell to a Russian investor or buyer requires patience, with most exhibitors making several trips, before they can gain the buyers confidence and of course their funds. 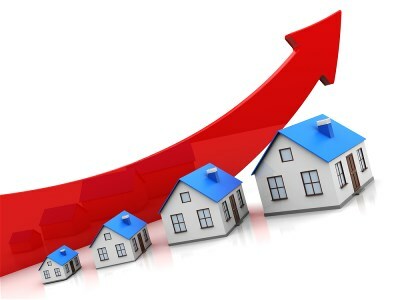 Several of the companies who have been marketing their property for a number of years are now beginning to benefit from all their hard work. They reported a high number of completed sales at the recent winter exhibition, with many buyers also planning to visit their projects in the future. 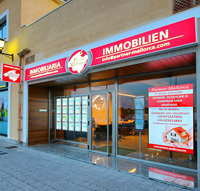 Copyright © Partner Mallorca -Buy house in Mallorca!